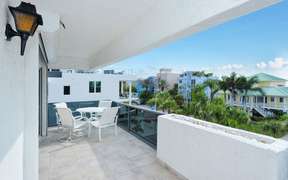 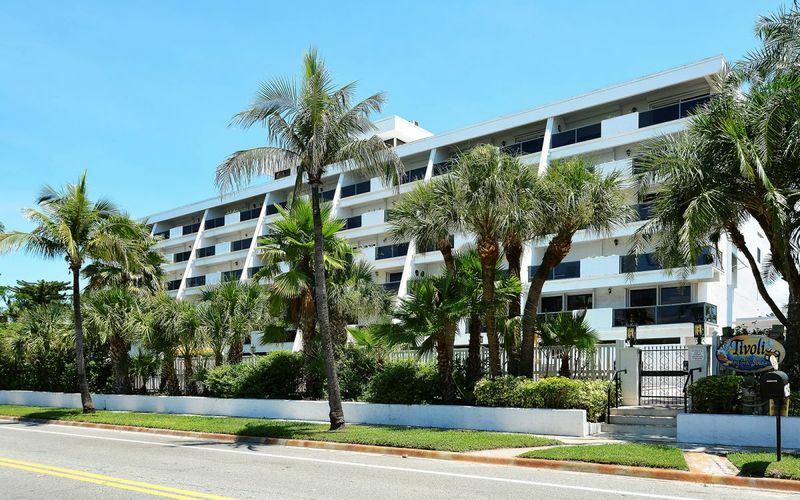 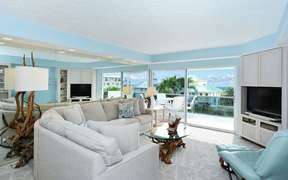 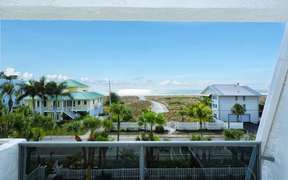 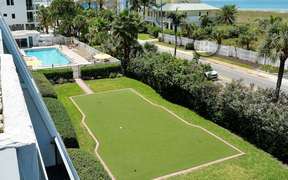 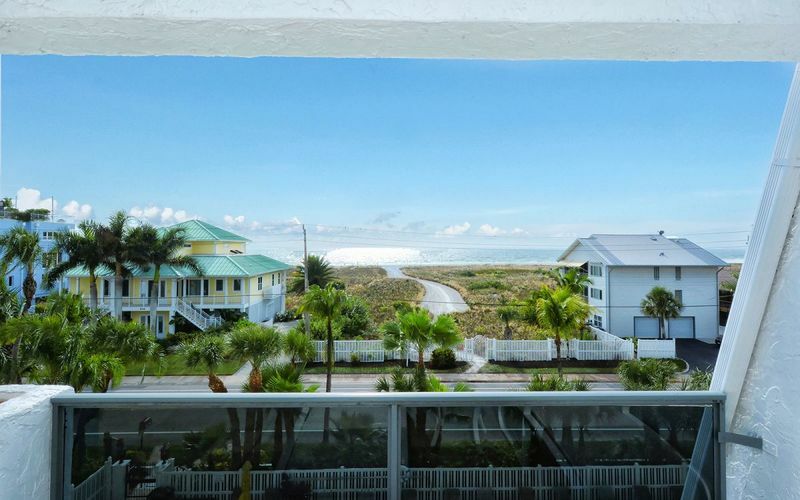 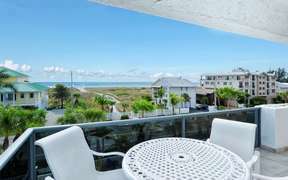 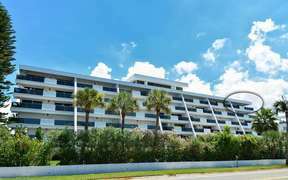 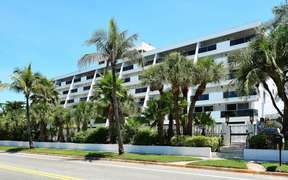 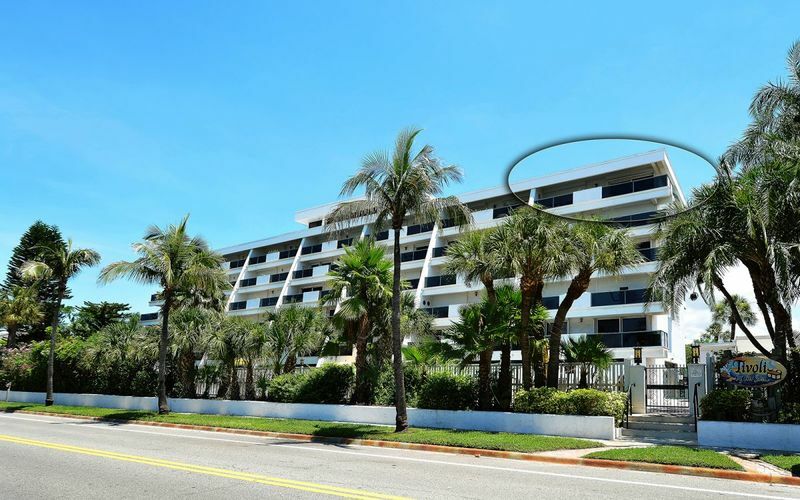 Fabulous end unit with a great view of the beach and ocean. 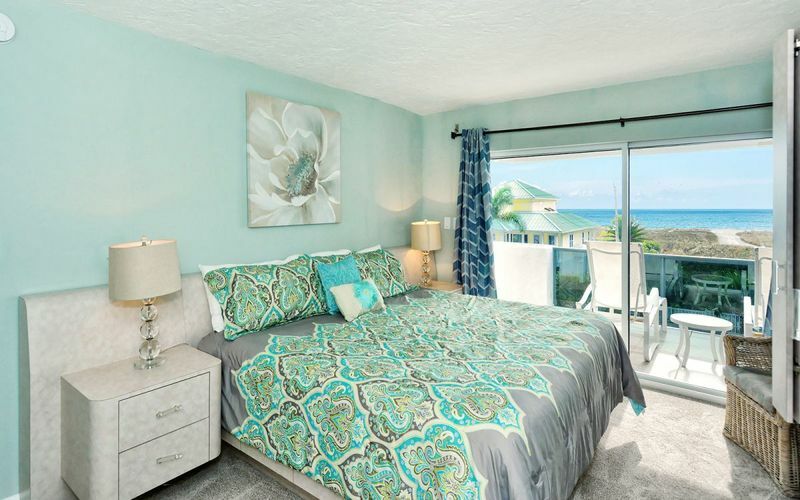 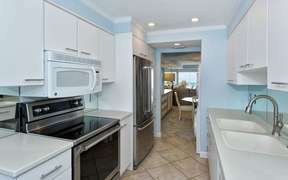 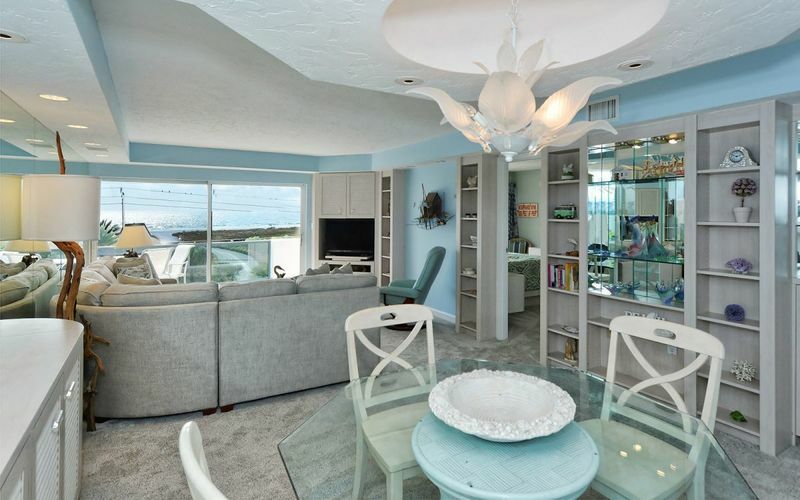 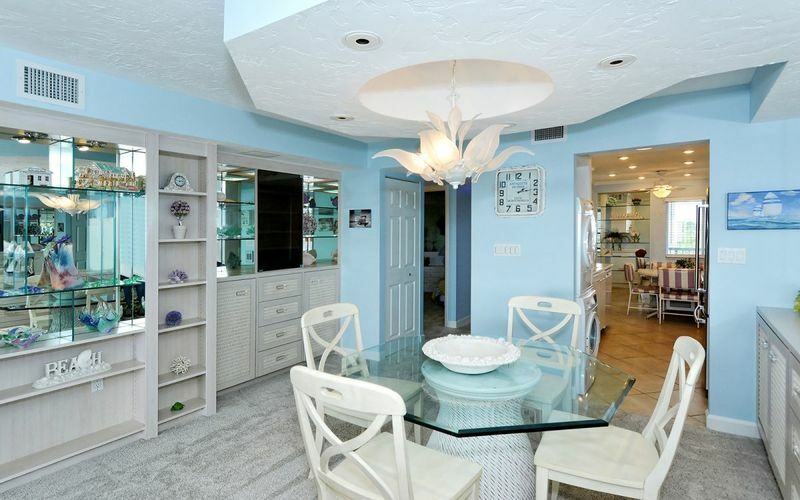 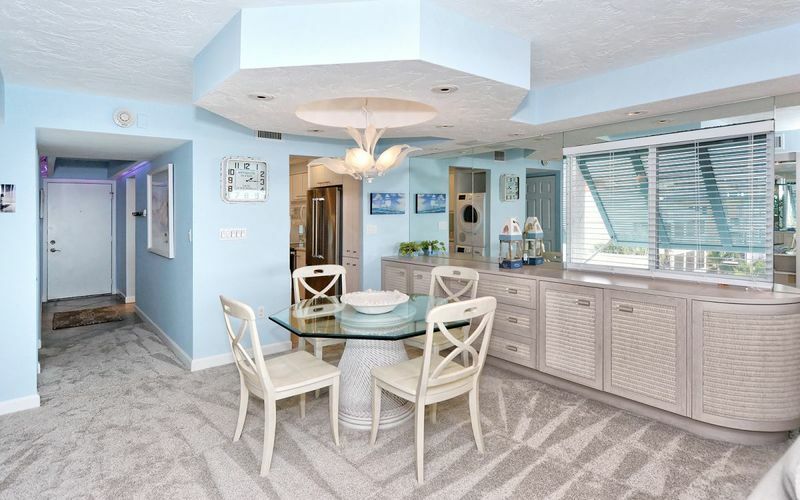 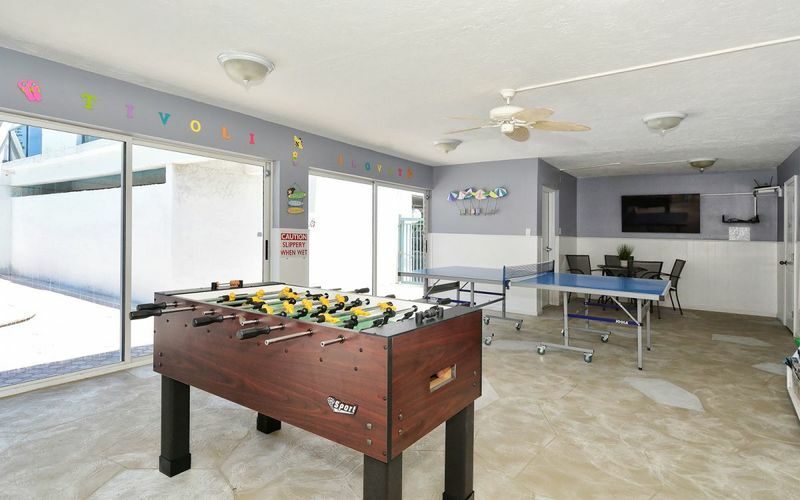 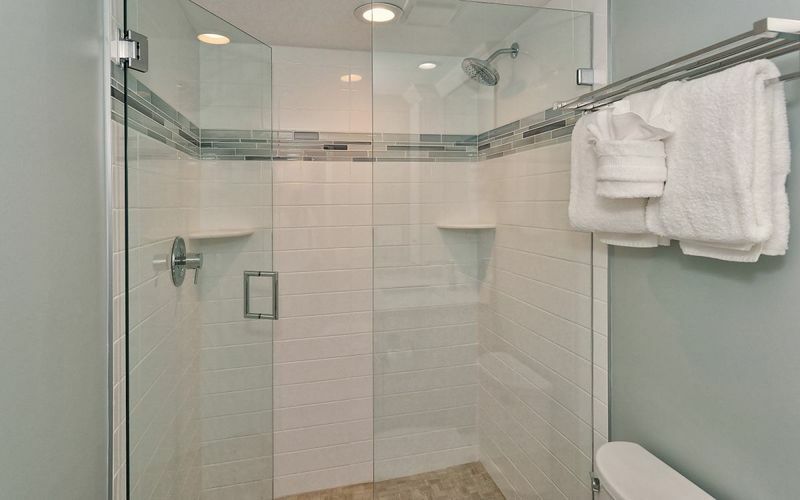 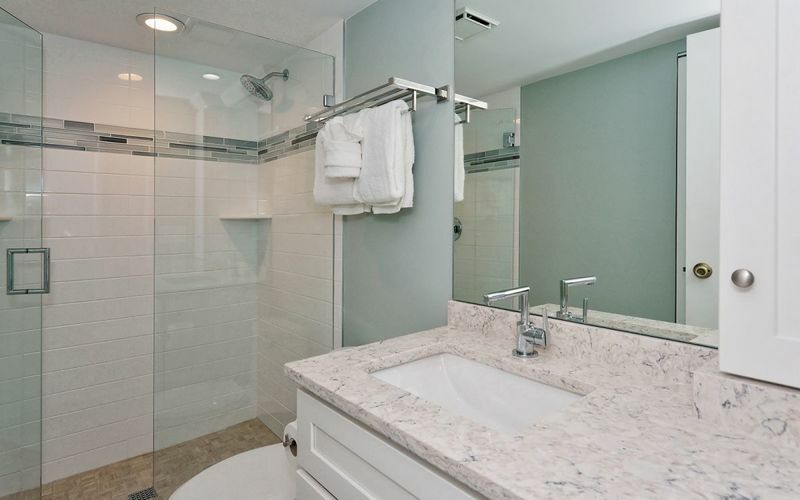 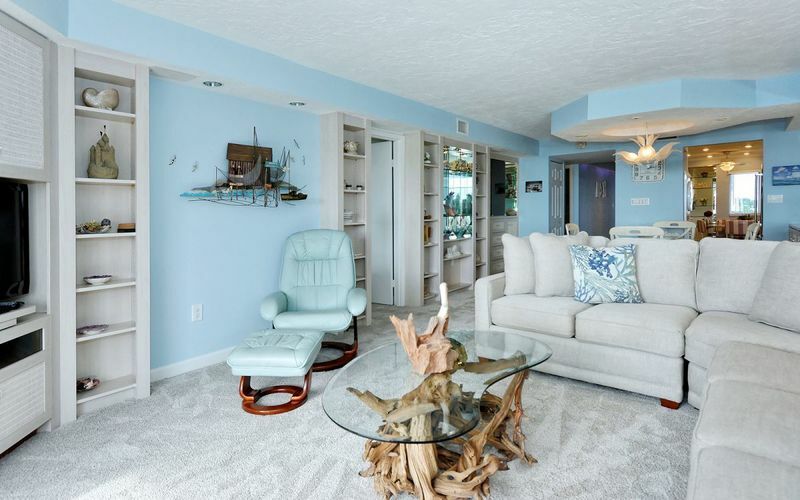 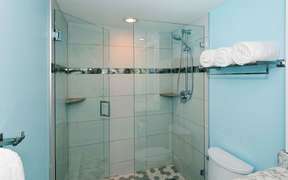 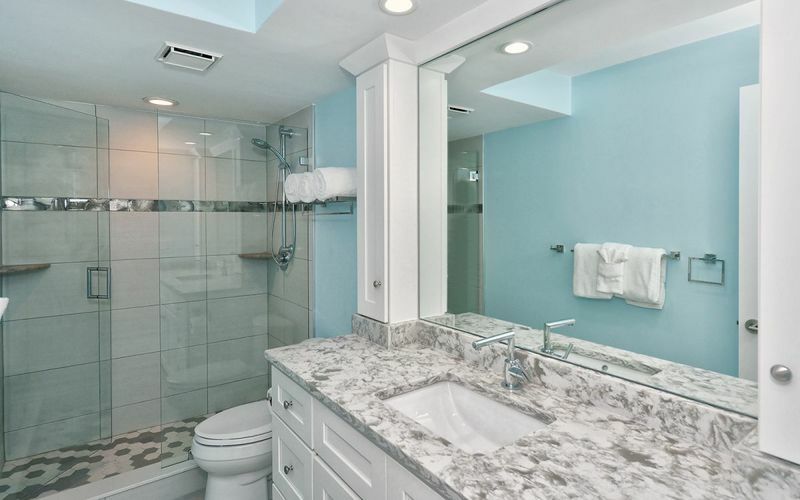 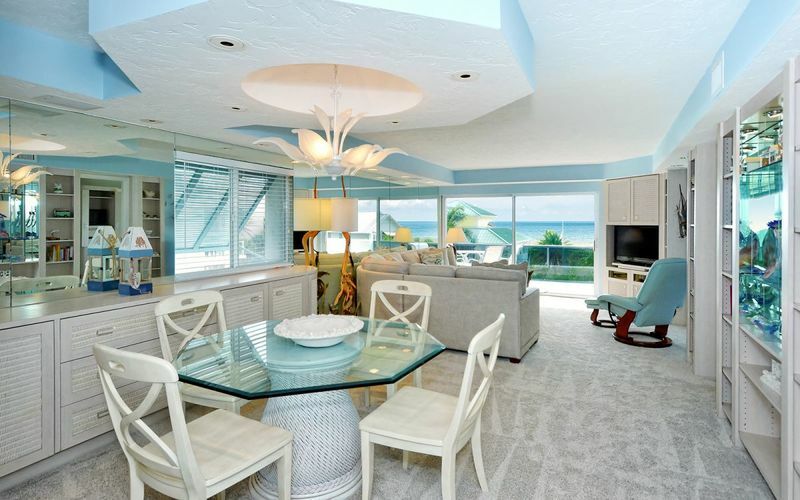 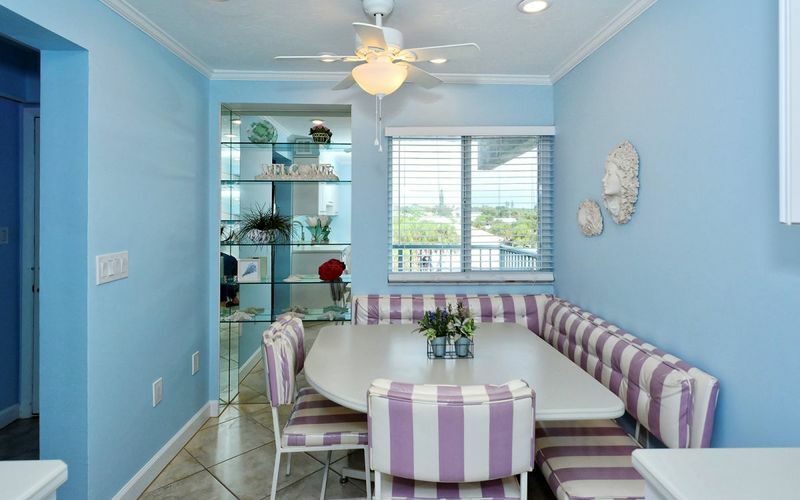 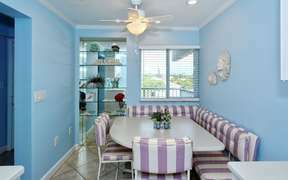 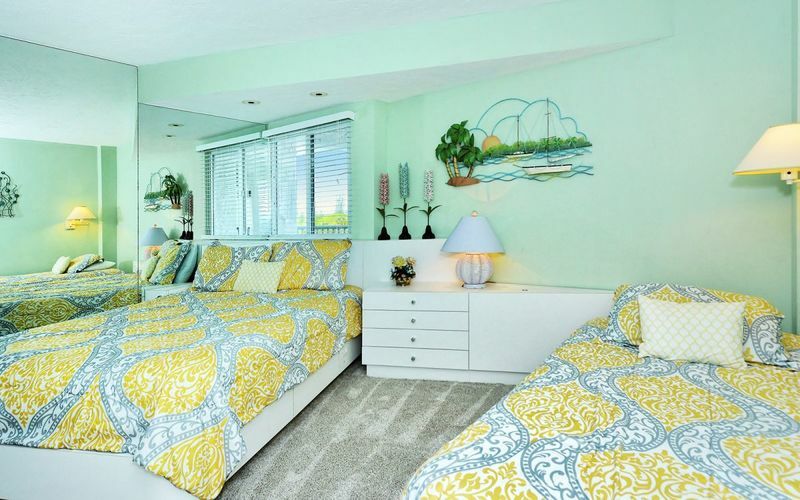 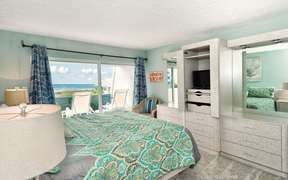 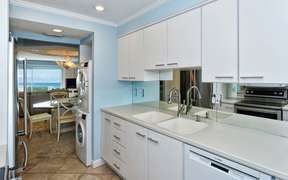 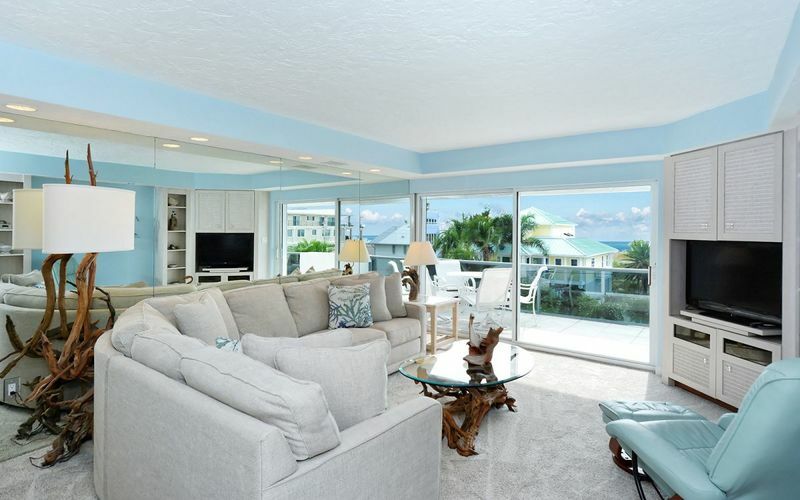 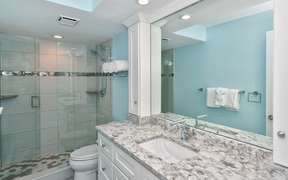 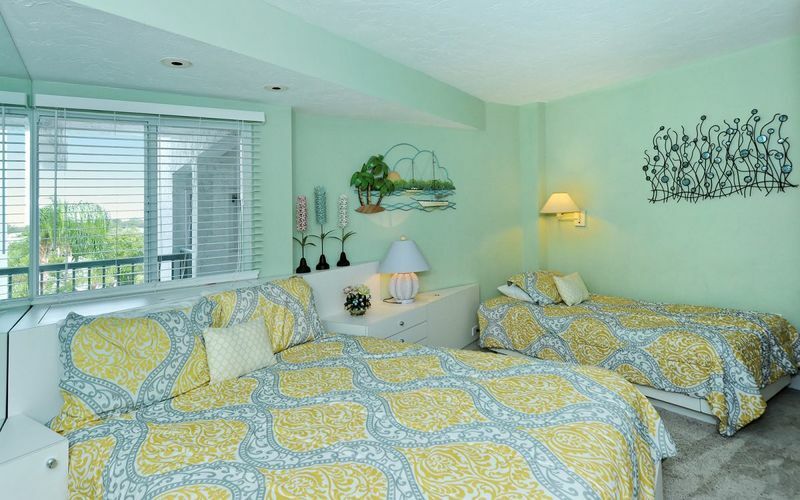 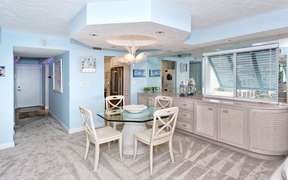 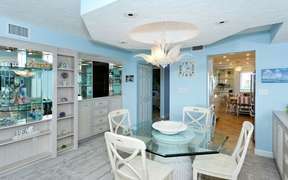 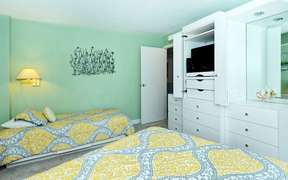 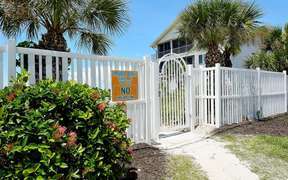 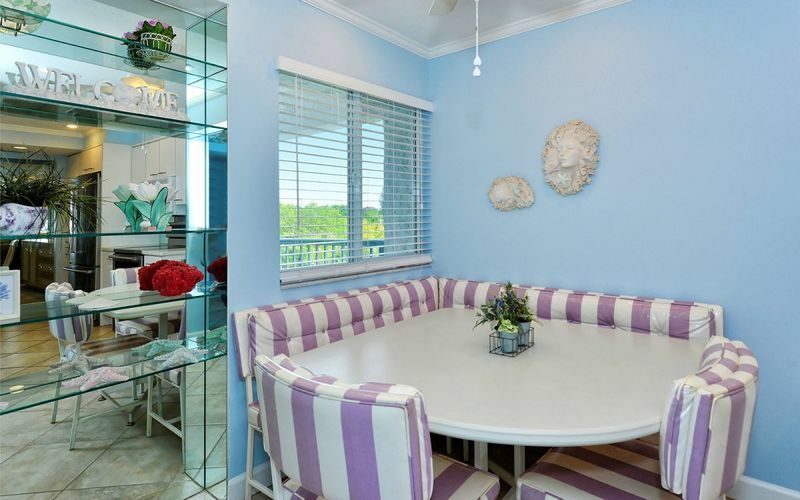 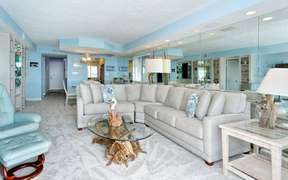 Freshly decorated in a beach house theme this wonderful condo is prefect for your next vacation. 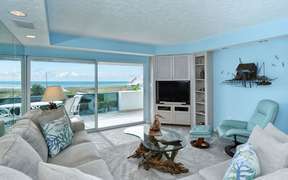 Spend the day at the beach and then relax while watching one of the 3 flat screen TV’s. 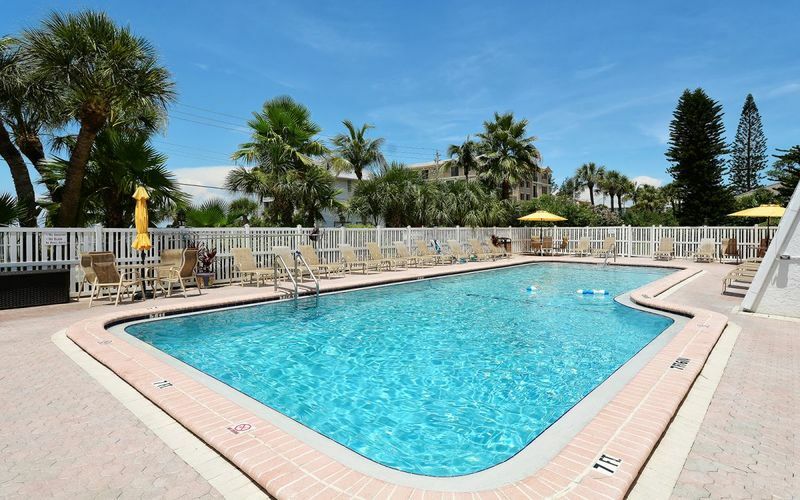 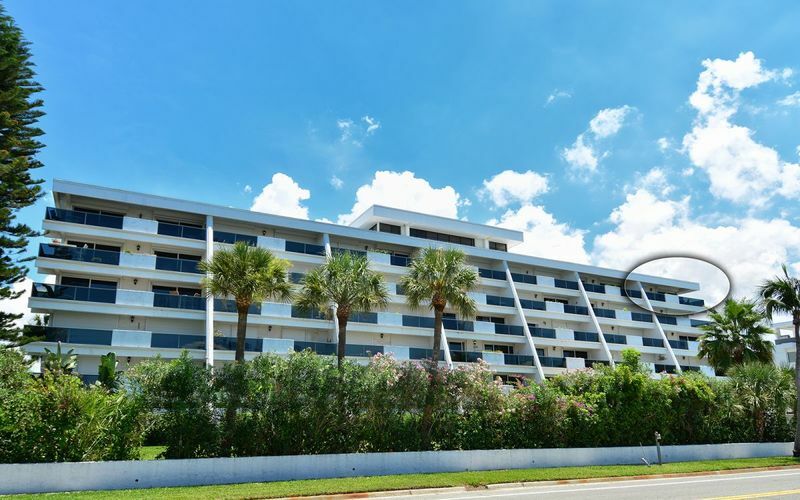 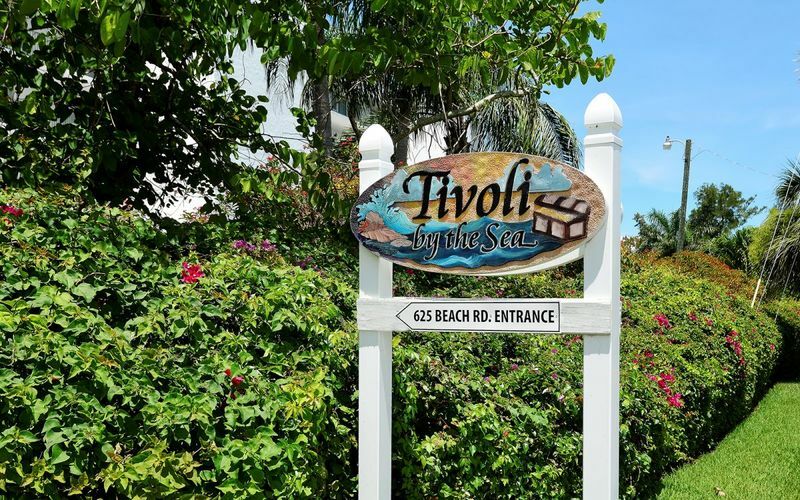 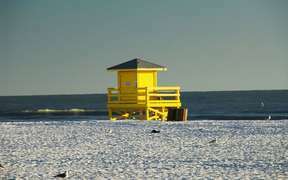 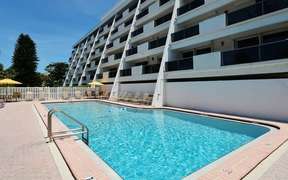 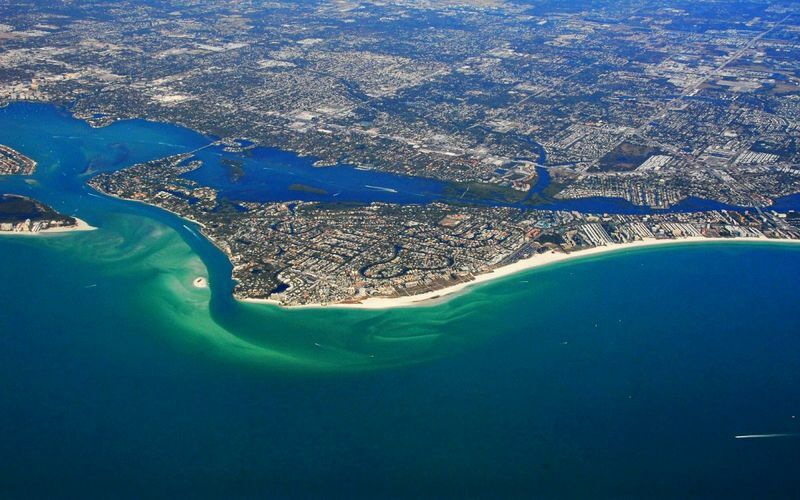 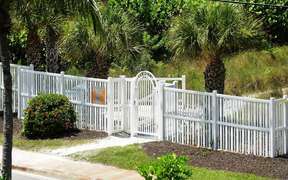 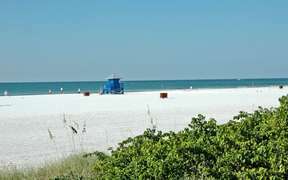 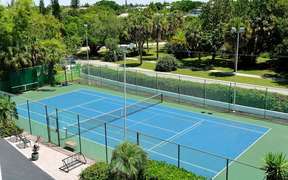 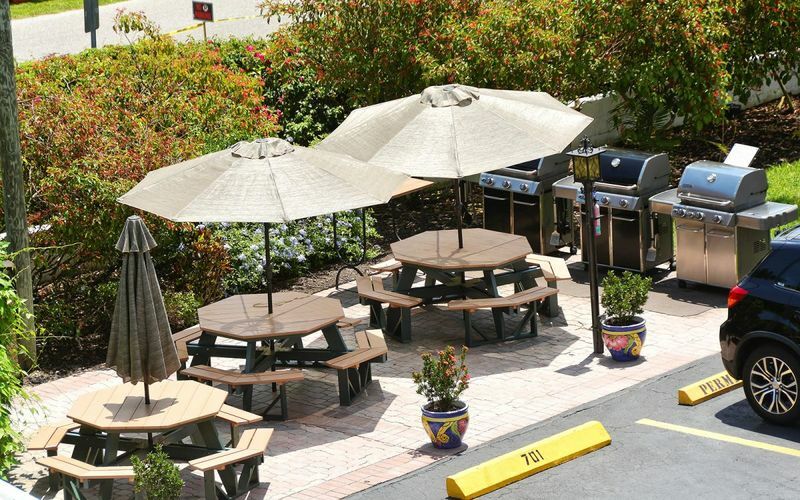 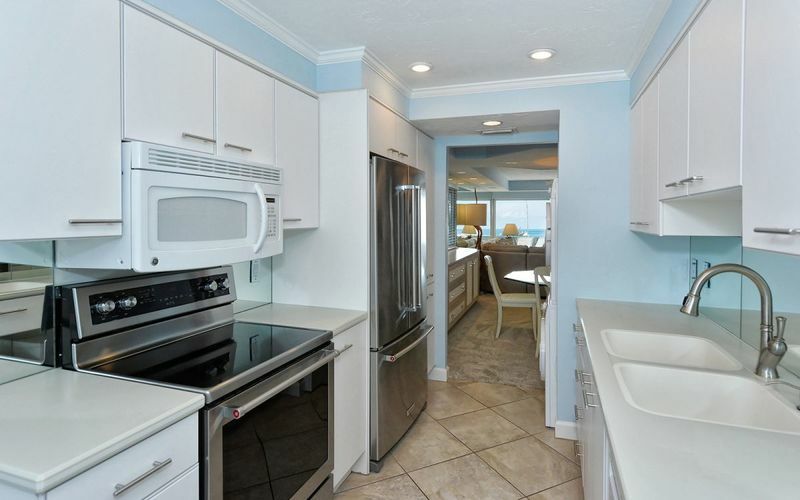 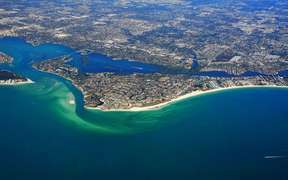 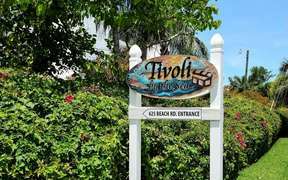 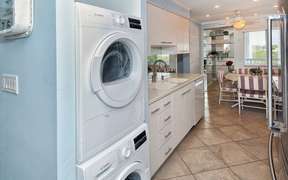 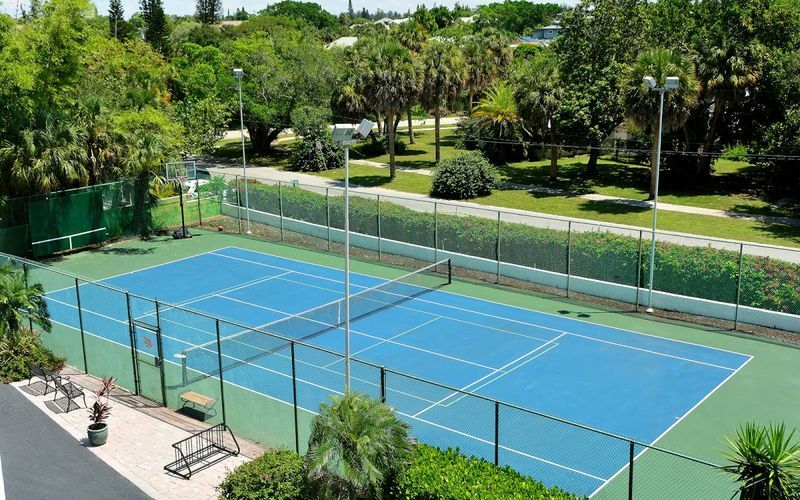 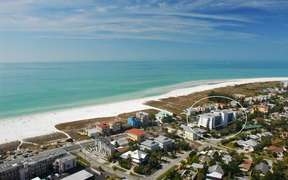 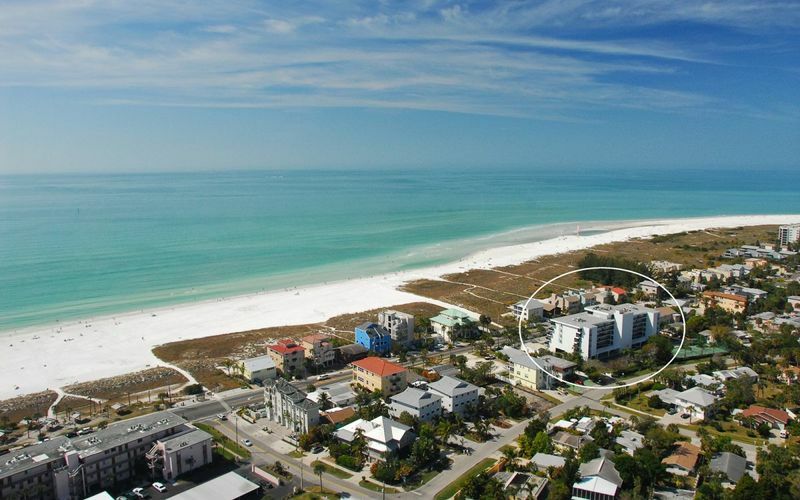 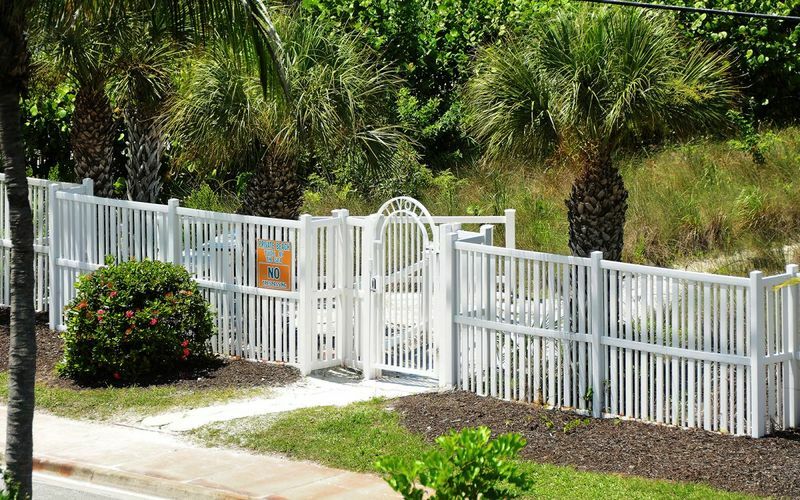 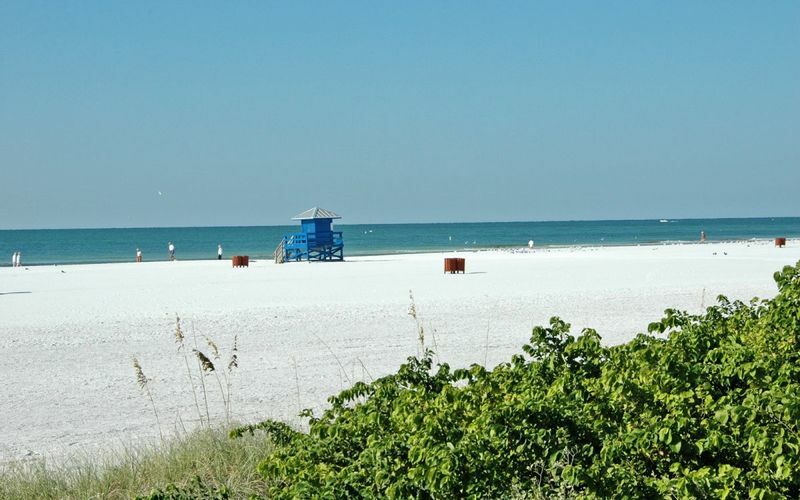 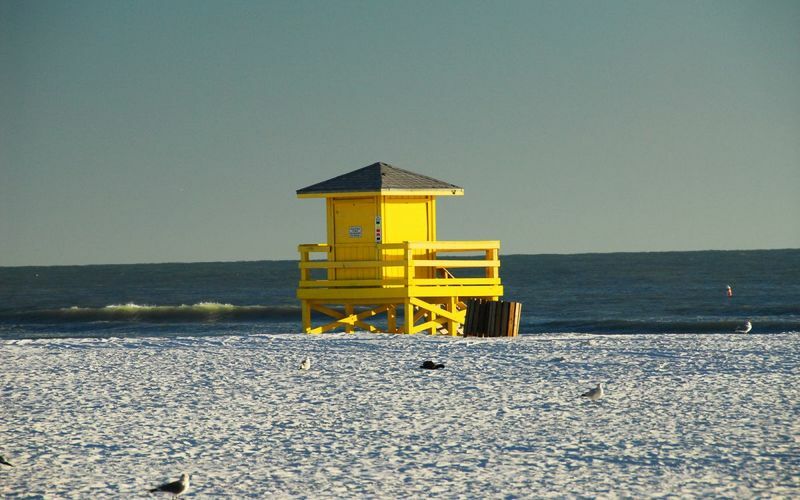 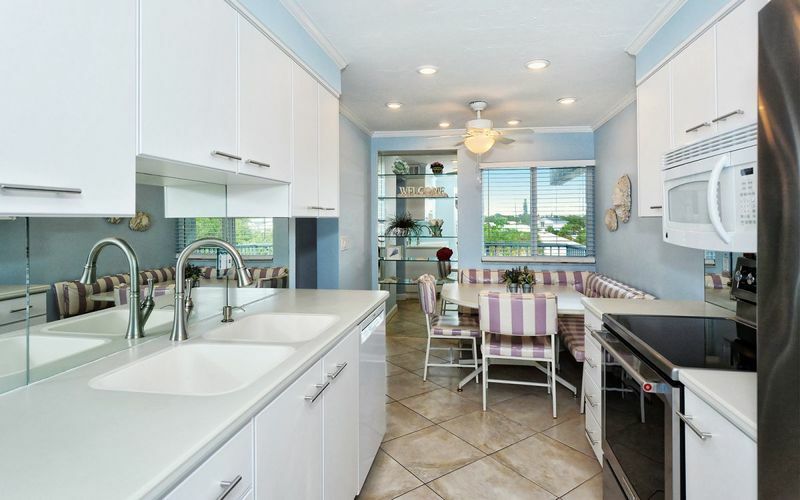 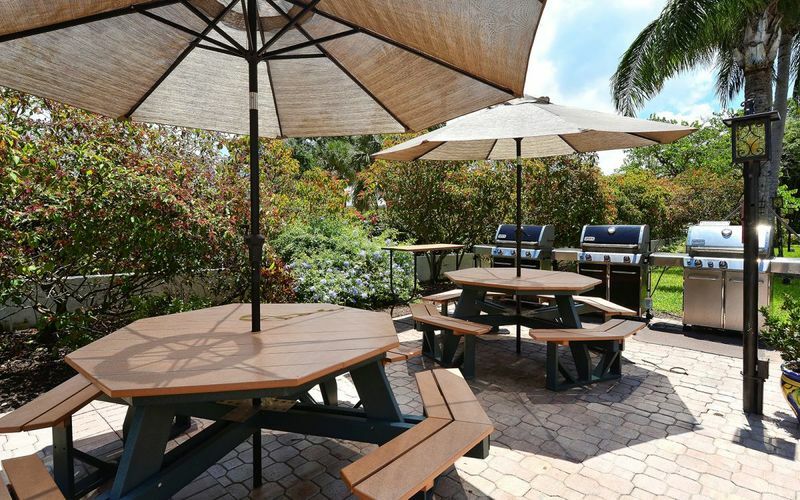 Walking distance to dining and shopping in the village of Siesta Key. 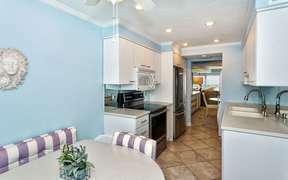 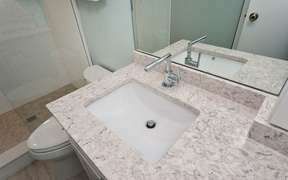 2 Bedrooms, 2 Bath - sleeps 7 with sleep sofa.